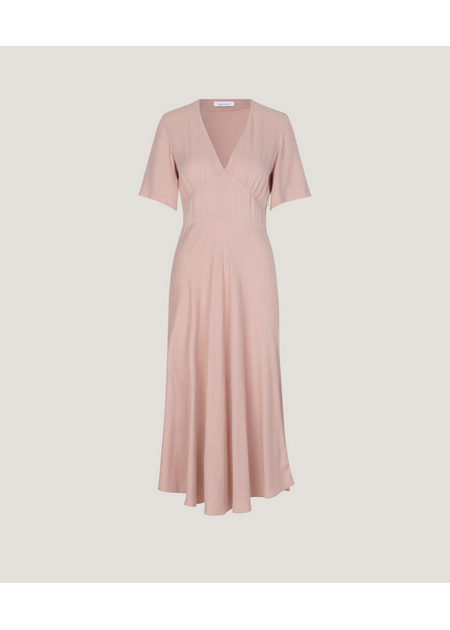 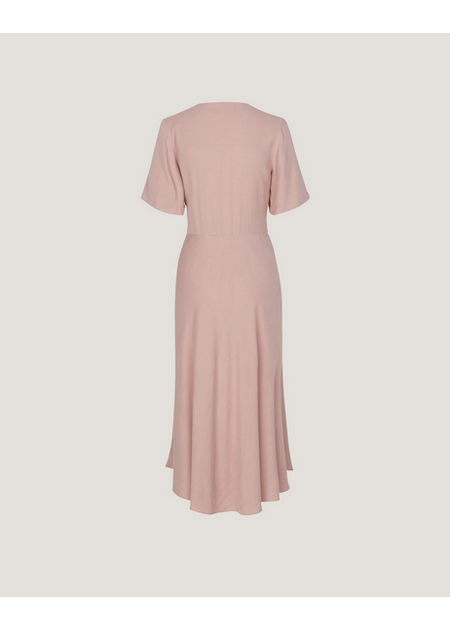 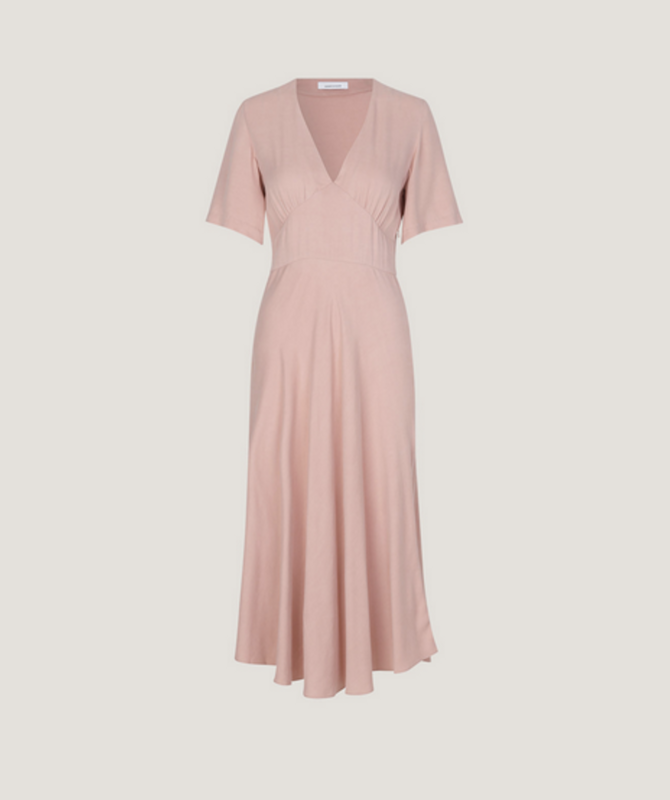 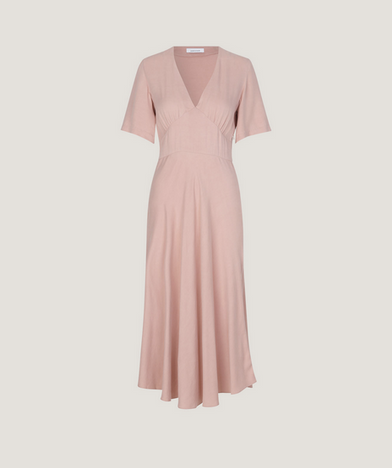 Super elegant dress that is perfect for the many summer parties from the Danish brand Samsøe Samsøe. 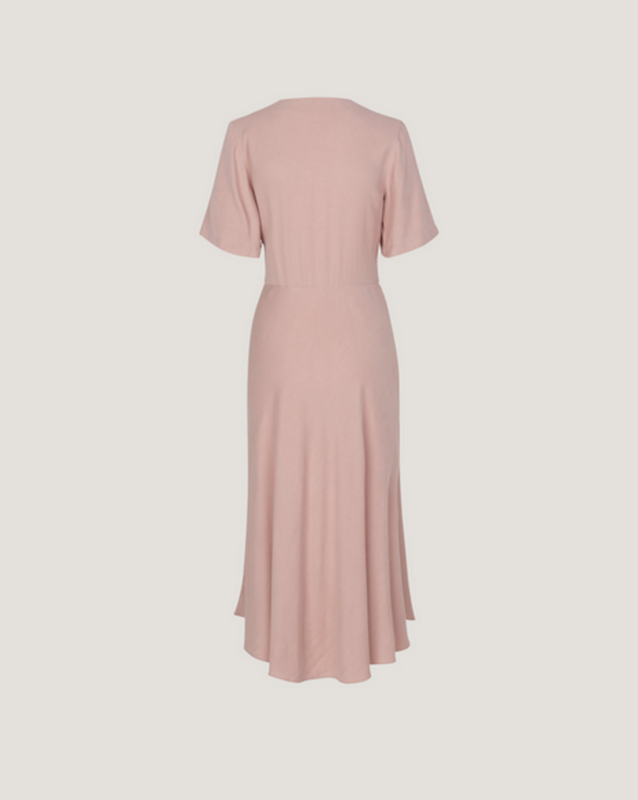 The dress has a figure-shaped upper and wrinkle details on the chest as well as a nice V-neckline. The bottom is sewn with plenty of volume and gives the dress an elegant silhouette. 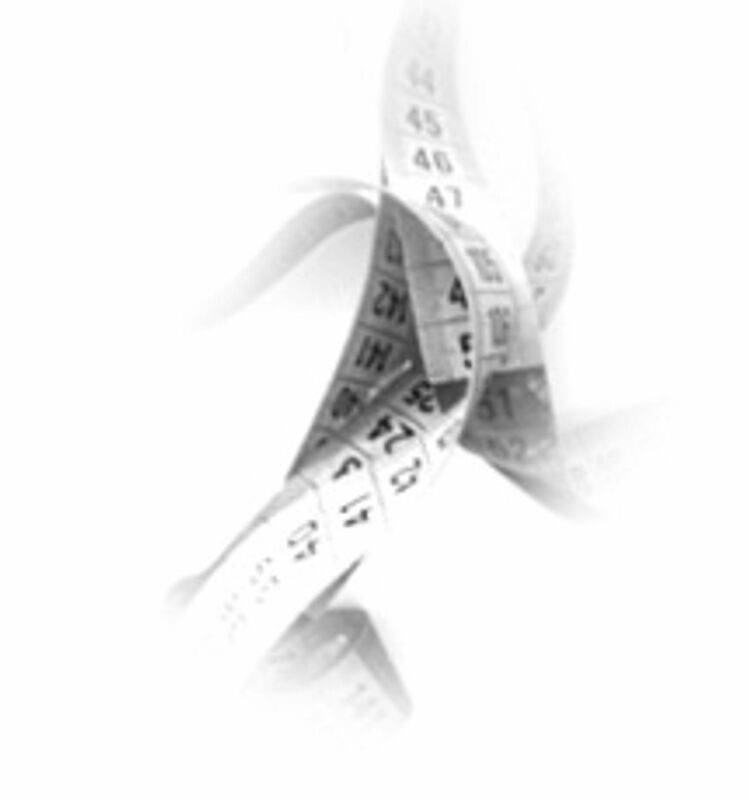 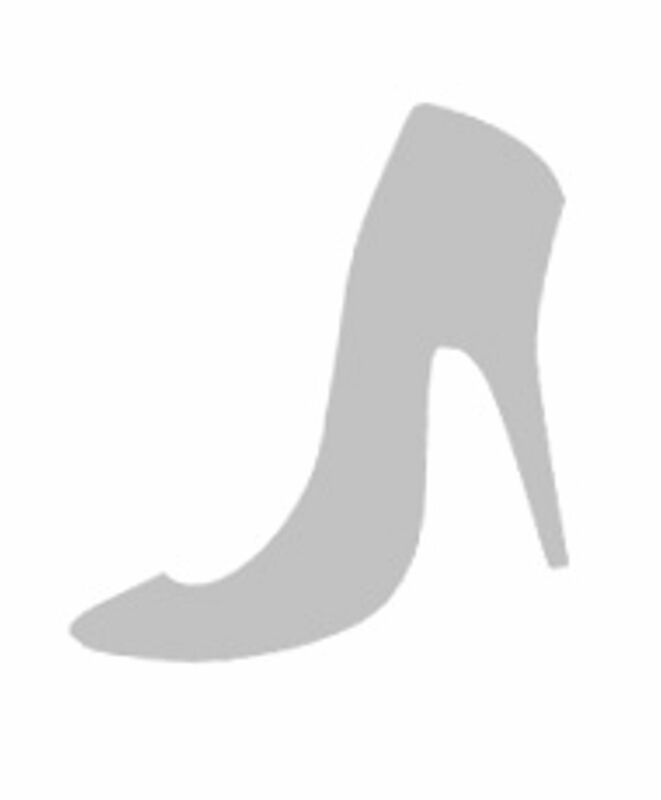 Closes with an invisible zipper on one side and has a length that stops just above the ankle.